If you are throwing a kids birthday party, get a party bus. Our party buses and limousines are the perfect vehicles for kid friendly entertainment and fun. Vehicles are equipped with great amenities that kids will love. Laser lights, WiFi, TVs, video game systems, and surround sound speakers are just some of the exciting amenities that your kids will enjoy aboard one of our kids party buses and kids limousines. 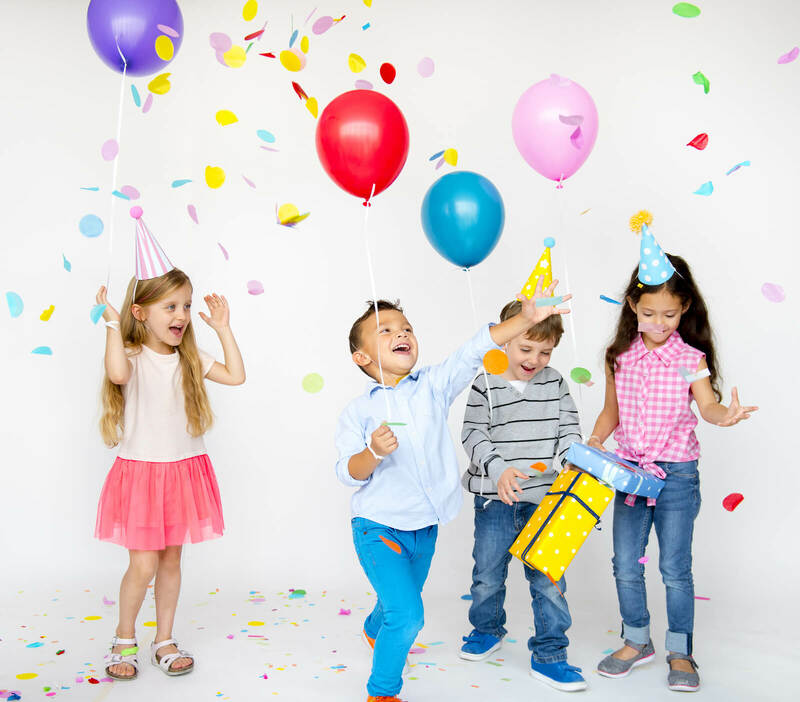 Treat your kid to a birthday like no other, celebrate with an exciting party bus! To see kids party buses and kids limousine rentals available, check out our fleet, click the button below. No matter if you are looking for a traditional vehicle or a fancy vehicle for your kid’s party, we have a perfect vehicle for the occasion. Our fleet has normal party buses and limos along with more exclusive and antique vehicles to fit your party needs. Some of our premier vehicles are our Ford Excursions, Hummer Limos, Cadillac Escalades, BMWs, and Chrysler 300s. Every vehicle comes equipped with its own features and amenities, so make sure to take a look at what’s included when browsing through our fleet. Different areas have different vehicles available so be aware of that when you run a vehicle search. Our typical fleet includes party buses, limo buses, stretch limousines, motor coaches, minibuses, school buses, and town cares for hire. Vehicles vary in amenities and size which is listed on our quote page. The largest of our vehicles can carry 50+ passengers, while our smallest can carry as little as 1-2 people. To see what vehicles we have available, click the button below and fill out the search. We cater our party packages and prices to you. Your trip with us will be priced individually and we do our best to make every rental affordable. We do this by keeping our everyday prices low, and then add on daily promotions and discounts. Common discounts include free hour specials, and extended rental discounts. To take a look at our prices, call us at 888-691-7411.